Extreme power, high performance, state of the art security and dedicated resources, all at your fingertips with our dedicated servers. 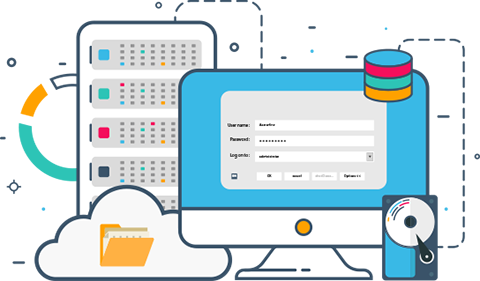 You can order dedicated server that are recommended by our experts are designed to meet the best performance and efficiency. Our team is constantly working towards an improvement in our service quality. This gives some very important advantages to our dedicated servers. MonoVM has its own infrastructure and server hardware allowing us to provide dedicated servers without any add on costs. We provide full administrator and root access with all our windows and Linux dedicated servers. Any additional software and control panels can be installed upon your request. MonoVM dedicated servers are hosted in world’s first class data centers in more than 10 locations around the world. We let you decide whichever meets your needs. Our support team consists of professionals in software and hardware related problems which helps us provide you with unmatched support quality. We have been in the industry for more than 8 years, providing top class dedicated servers and always managing to keep 99.99% uptime for our clients. Our dedicated servers are located in premium grade data centers around the world in more than 10 different countries. Do you want your own specialized server with the specs you need? Worry not, contact us and we will make it a reality. We are very flexible and provide you with the hardware when you will need to upgrade your servers. It is a type of Internet hosting, in which the client is given an entire server without sharing resources. How long will it take for your server to be up and running? Upon payment confirmation, the server will be at your disposal within to one to five working days. What parts of the dedicated server does MonoVM manage? MonoVM manages all the security measures, optimizes the speed of your dedicated server using the best hardware configurations and manages software installations upon your request. Can I customize the configurations of the managed dedicated server? We have different kind of dedicated server packages on our website. But if the configuration you want is not listed in our website or you want to change some specifications of the servers, Yes it’s possible. Does MonoVM install OS on my dedicated server? A wide variety of operating systems are available to be installed by our experts upon your request. With all our managed dedicated server packages we give you the chance to pick your preferred operating system. The CentOS Linux distribution is a stable, predictable and easily manageable platform derived from the sources of Red Hat Enterprise Linux. 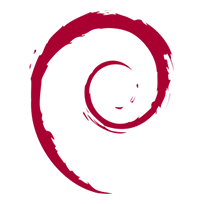 It is a <a href="https://MonoVM.com/vps-linux/" title="Linux VPS">Linux</a> distribution that provides a free, enterprise-class, community-supported computing platform functionally compatible with its upstream source, Red Hat Enterprise Linux. We provide CentOS 6,7 64 bit. 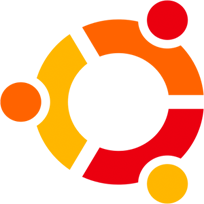 Fedora is a Linux distribution developed by the community-supported Fedora Project and sponsored by Red Hat. 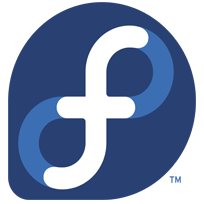 Fedora contains software distributed under various free and open-source licenses and aims to be on the leading edge of such technologies. We provide fedora 27 and 28. Windows Server is a brand name for a group of server operating systems released by Microsoft. 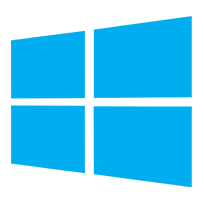 It includes all Windows operating systems that are branded "<a href="https://MonoVM.com/vps-windows/" title="Windows Server">Windows Server</a>", but not any other Microsoft product. It allows you to both mirror and route traffic to new or existing virtual appliances. We provide windows server 2008, 2012, 2016 and 2019(coming soon). Our dedicated server packages come with a multitude of features which are aimed at ultimate client comfort. All MonoVM dedicated servers are based on Intel and Supermicro enterprise hardware that brings high stability and complete efficiency to our bare metal servers. All MonoVM dedicated servers are based on DDR4 and ECC RAM that results in unparalleled performance. 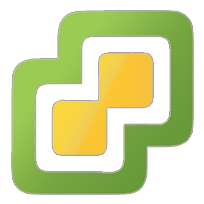 Permanent IPMI and management access to your dedicated server to install needed OS, power options, etc. Reasonable and affordable prices for all services along with multiple payment gateway options will give you an easy and enjoyable experience. All dedicated servers will be provided with the OS of your preference. You can choose the OS you need ranging from all the latest windows server versions and Linux distributions. Due to MonoVM's superior hardware and infrastructure we promise an uptime of 99.99%. We provide you the freedom to customize your dedicated server with the hardware, OS and the softwares you need. Upon request the high-rpm HDDs could be replaced with enterprise grade SSDs, providing superior load times. All our storage devises re configured in RAID 10 array.